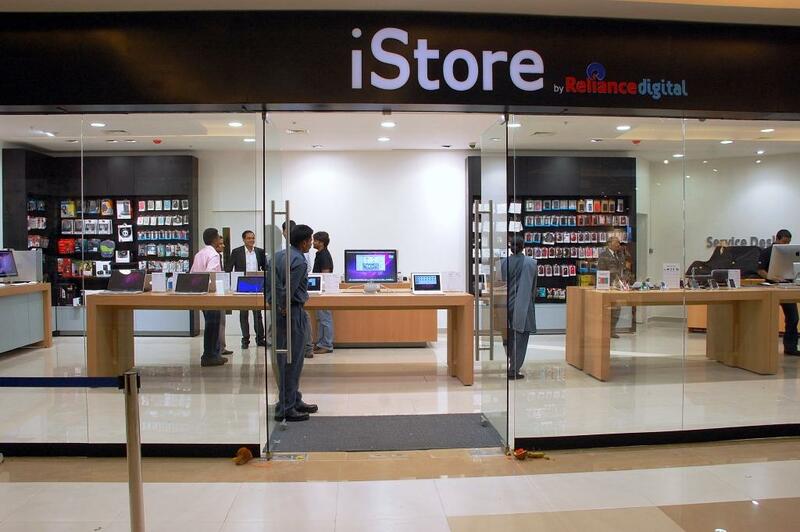 The Economic Times reported that Apple plans to triple the number of Apple-exclusive franchise stores in India from 65 to 200 by 2015, but the country still won’t see any official Apple Stores. These franchisees, who did not wish to be named, told ET that they have been asked to scale up operations in the country as the Cupertino-based company plans to grow aggressively in the country. In addition to increasing the number of Apple exclusive stores, called Apple Premium Resellers, that are owned and managed by 17 franchisees, the company also plans to expand its presence in multi-brand stores, they said. Some of these plans are said to have been discussed during last month’s Mumbai visit of Hugeues Asseman, Apple’s vicepresident (sales) for Europe, Middle-East, India, and Africa. Asseman met key trade partners and franchisee owners to take stock of the company’s India business and to outline the company’s expansion plans. Apple’s London-based spokesman, Alan Hely, declined comment on the company’s expansion plans. Apple will increasingly look to expand sales in developing markets as its traditional markets have reached saturation point. Apple’s high prices relative to local salaries mean the company has historically struggled to sell significant volumes in India, but the introduction late last year of monthly installment plans along with more focus on marketing and distribution saw Apple’s share of the smartphone market jump from 3.9-percent in Q3 to 15.6-percent in Q4. Apple TV is also being introduced in India.